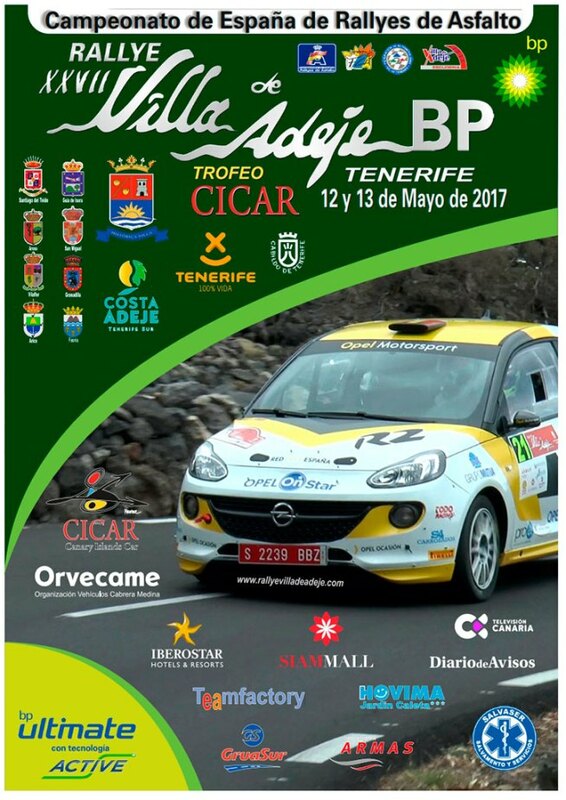 May 2017 is a very sporting month in Adeje, Tenerife, with events in a variety of disciplines taking place every weekend, free and open to the public. “It’s no coincidence that all of these sporting events are taking place in Adeje, Tenerife”, said Adolfo Alonso Ferrera, sports councillor. “One of the ideal ways of encouraging young people to practise sports in Adeje is to show them and invite them to watch national and international competitions here in the borough, giving them extra motivation. It is also, in parallel, an excellent additional attraction for our visitors and tourists”. 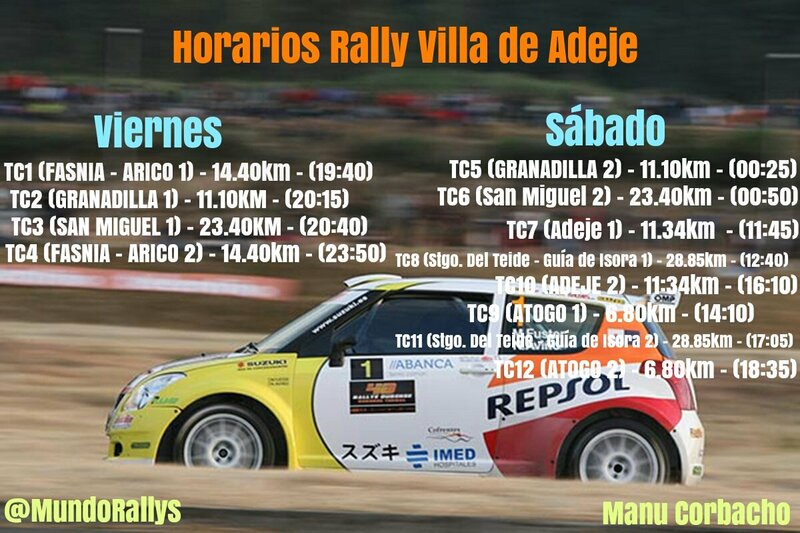 May 12th and 13th the roads will be taken over by the Adeje Rally, part of the national rallying competition, which will be run throughout the borough, with the final presentations in the Plaza de España in the town on Saturday. On Saturday May 20th open sea swimmers compete in the annual sea swim, Travesía a Nado Costa Adeje, “with an increasing number of athletes from overseas taking part, this is an event that is now considered one of the top swims in Tenerife”, says the sports councillor. 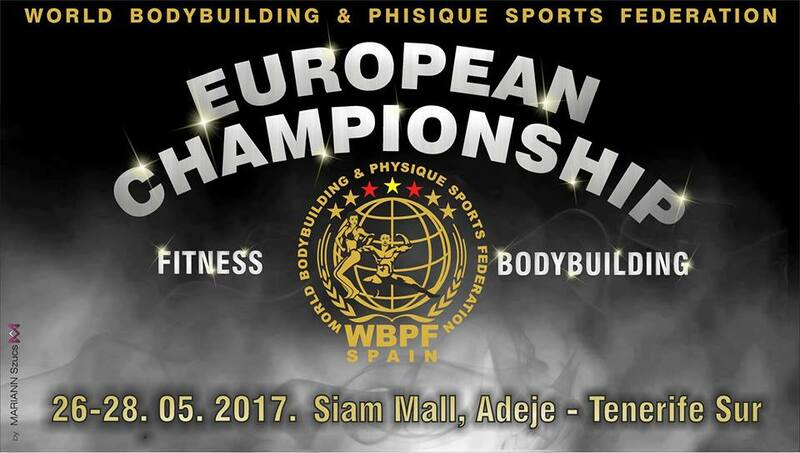 And on the weekend of May 27th and 28th there will be a European Fitness championship taking place in Siam mall with over 150 participants from many different countries taking part.